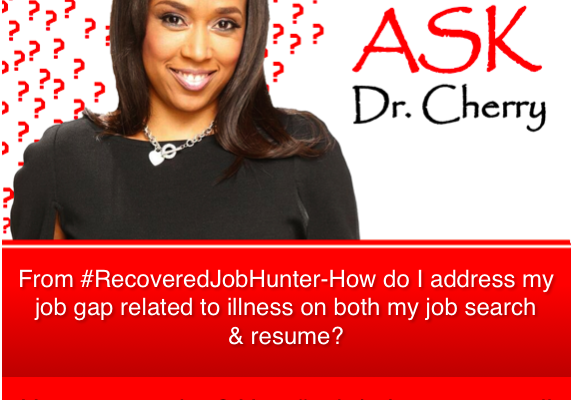 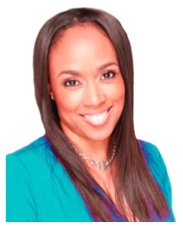 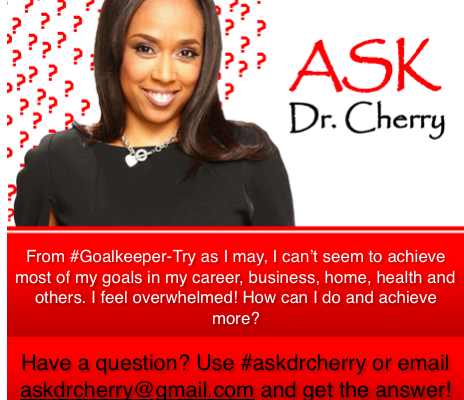 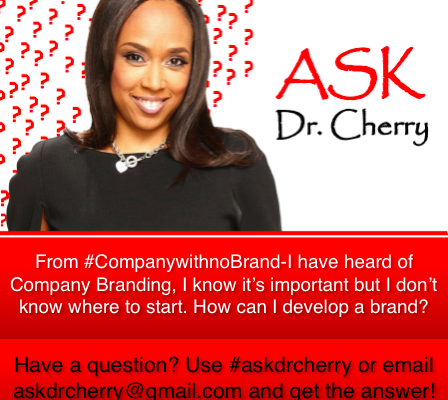 #askdrcherry: From #RecoveredJobHunter – How do I address my job gap related to illness on both my job search & resume? 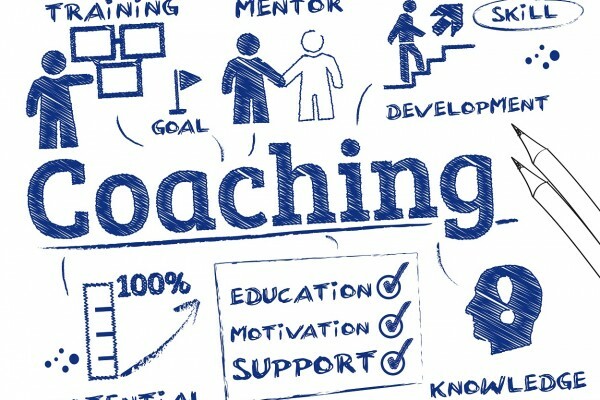 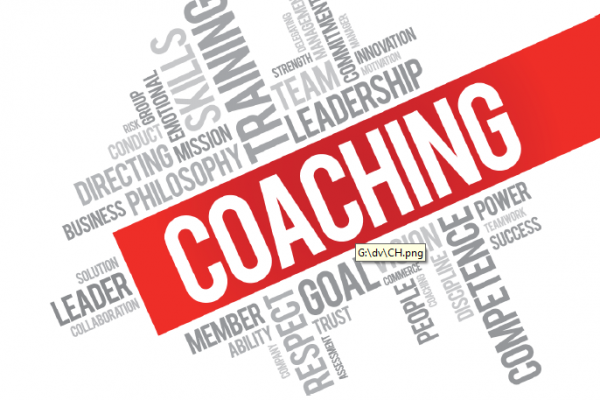 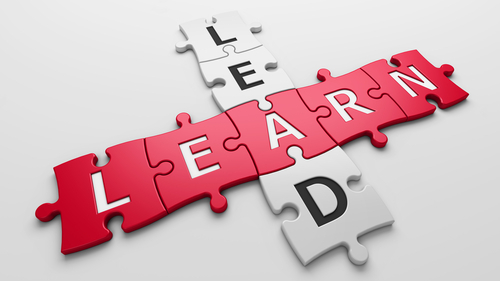 How Does Executive Coaching Really Work? 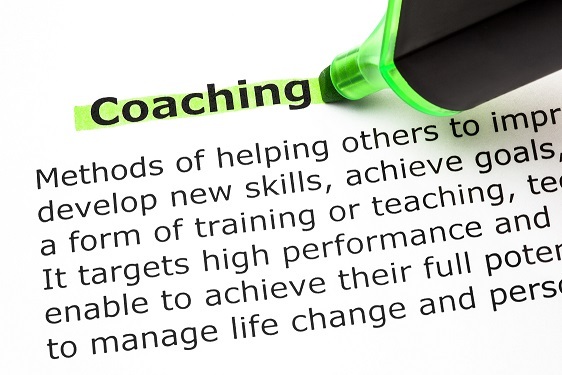 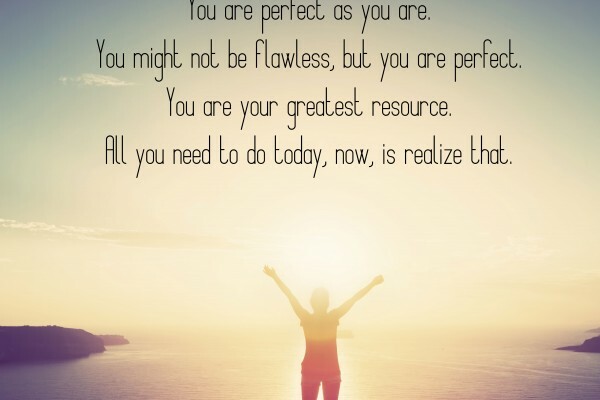 From #PerformanceAssessor – Help! 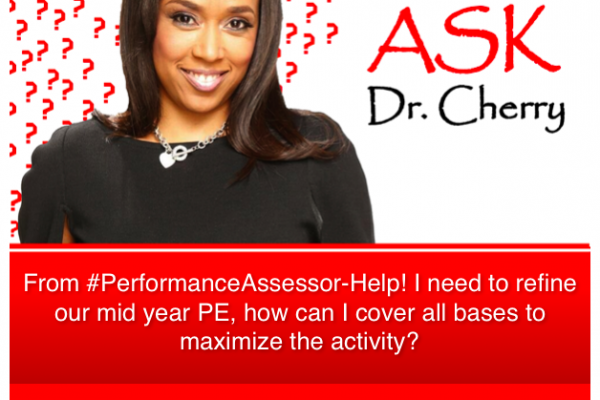 I need to refine our mid-year PE, how can I cover all bases to maximize the activity? 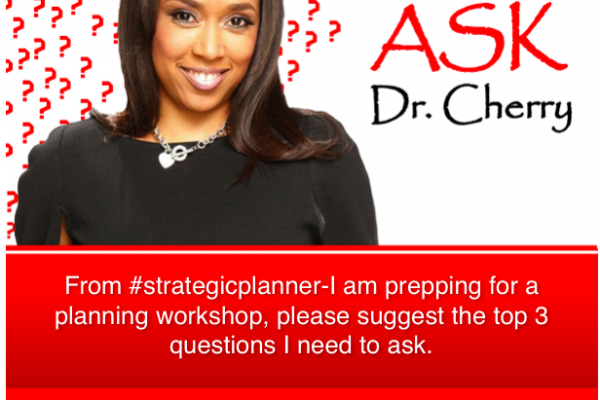 #askdrcherry: From #strategicplanner – I am prepping for a planning workshop, please suggest the top 3 questions I need to ask.